The start of a new year means temporarily casting aside bad habits, embarking on new relationships, or digging your heels into old ones. So CBS has kicked off its run at the Television Critics Association winter press tour by announcing its first renewal of the year. 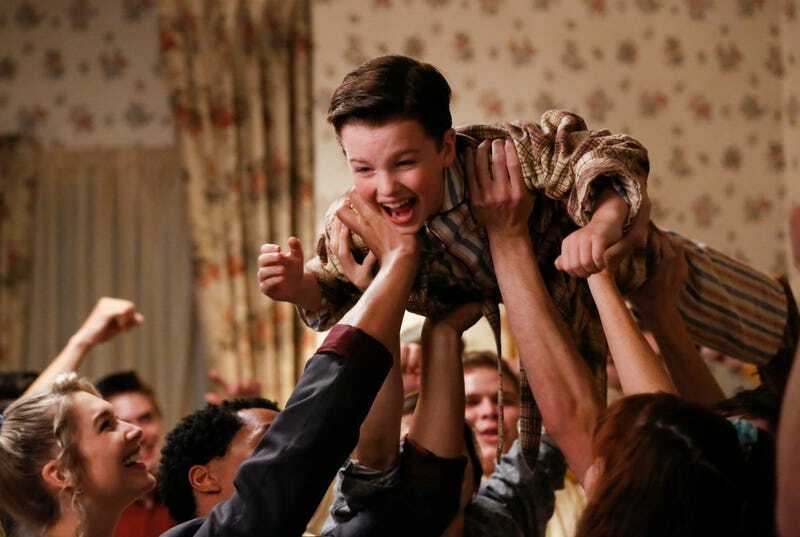 That honor goes to Young Sheldon, the Big Bang Theory spin-off starring Iain Armitage as the precocious lil’ genius and Jim Parsons as the disembodied voice of his thirtysomething self. This season-two order is only the second to be announced during this press tour; earlier this week, Fox picked up The Gifted.